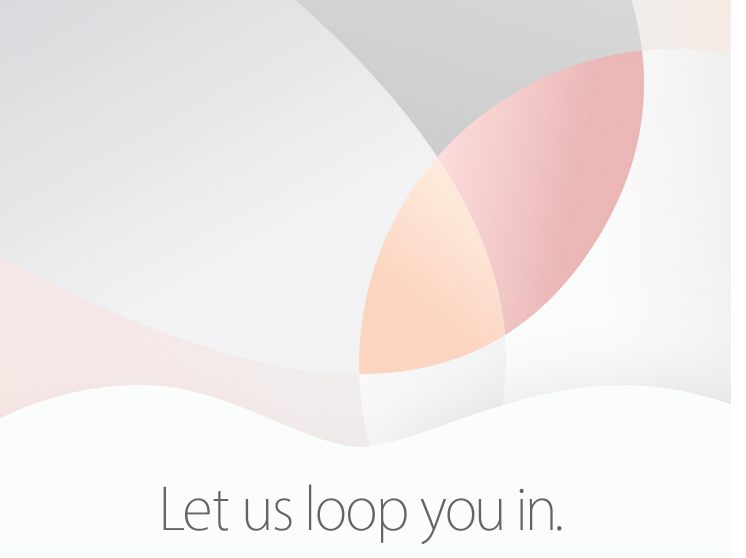 On Monday, Apple will hold a special event for reporters devoted to several new devices. 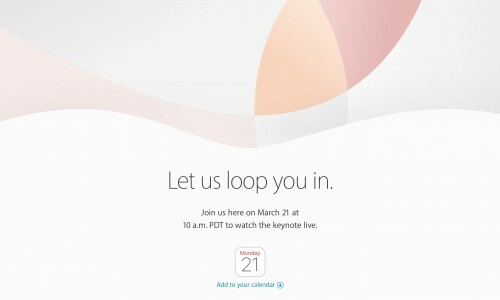 Since the media event is just around the corner, it’s high time we told you about what to expect from Apple’s March 21st presentation. According to the images that were first spotted on the Chinese website called Digi.tech.qq.com, the widely-rumored iPhone 7 may get a new 7.04 watt-hours battery. 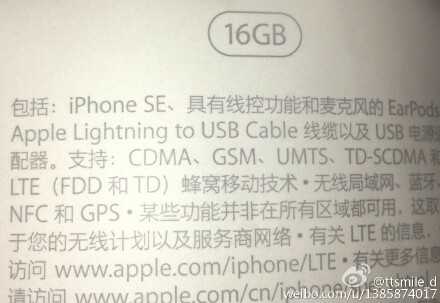 Currently, the iPhone 6s is equipped with a 6.61 watt-hours and the older iPhone 6 - with a 7.01 watt-hours battery. Additional details about the components, just like the origin of the photos, remain unknown, so it’s rather unclear whether we should believe what we see or not. Another alleged image of the iPhone 7 surfaced on the Internet yesterday. This time it emphasizes the antenna bands. According to previous rumors, Apple wants to get rid the antenna lines across the back panel and move them the top and bottom parts of the device. The photo below confirms the rumors and at the same time matches another image that appeared online yesterday. 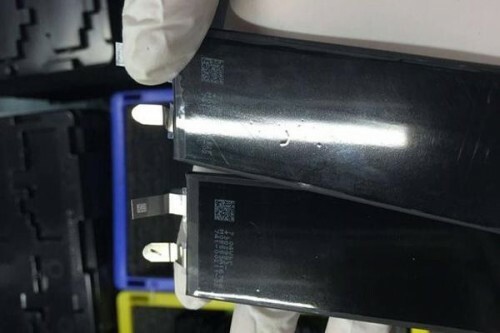 Another alleged photo of the back panel of the new iPhone 7 Plus appeared on the Internet today. The one with the dual camera, as you may guess. On the image, we can see one large cutout with two cameras. As it was mentioned previously, the new camera will have 2-3x zoom capabilities. A number of manufacturers are already working on the redesigned sensor for Apple. 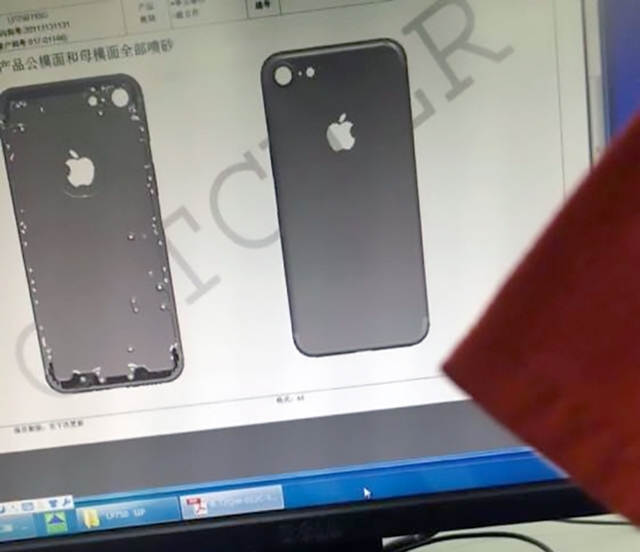 An image showing something what appears to be chassis for the upcoming full-size iPhone 7 has been recently shared by Nowhereelse. If legitimate, the photo proves that Apple has finally got rid of the antenna breaks across the iPhone back panel and moved them to the upper and lower parts of the handset to make its design more sleek and refined. 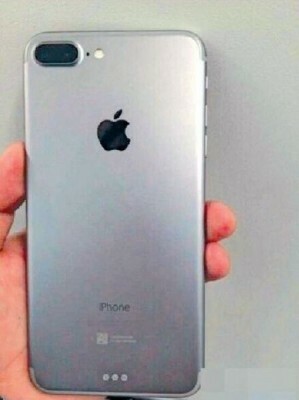 Apart from that, the camera cutout shown in the photo seems to be larger than the one of the iPhone 6 and 6s, hinting at the possible use of a bigger photo sensor. As you may know, on March 21 Apple will hold a special media-event dedicated to a possible introduction of company’s new devices. 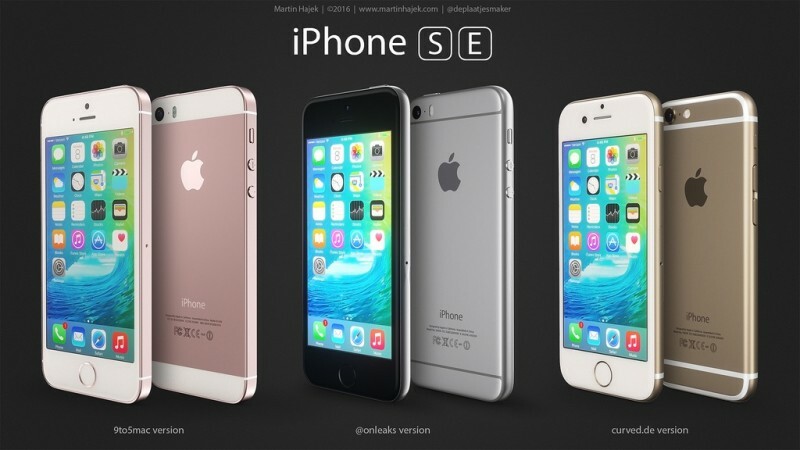 One of the most anticipated of them is the iPhone SE. DigiTimes, a reliable Taiwanese newspaper, reports that Apple has plans to increase the size of the larger iPhone to 5.8 inches. This change may happen in 2018, although some sources expect it to be accomplished even in 2017. It is Sunday today, which means it’s high time we discussed the most interesting posts of the past seven days. Most of the articles this week deal with the long-awaited 4-inch iPhone SE, iPhone 7 and its specs as well as with Apple’s plans and technologies for the upcoming handsets and tablets. On Tuesday, Apple was granted a patent No. 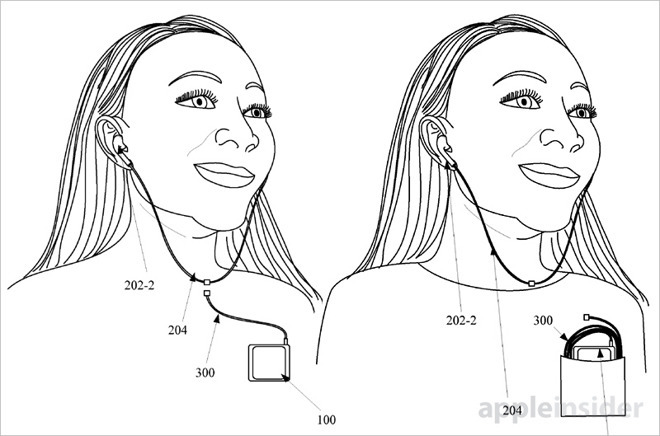 9,277,309 for a hybrid headphone design, which makes it possible to use single headphones in both wired and wireless modes. What is interesting, the patent application was filed back in 2012, shortly after the company launched its brand new EarPods alongside the iPhone 5. 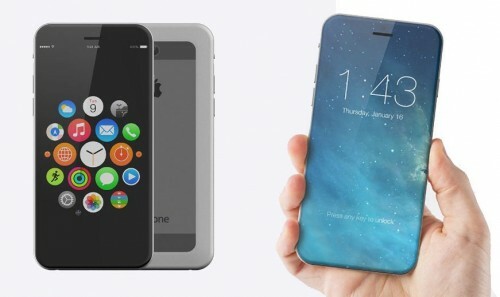 Japanese Apple blog Macotakara has recently shared some news about the iPhone 7. 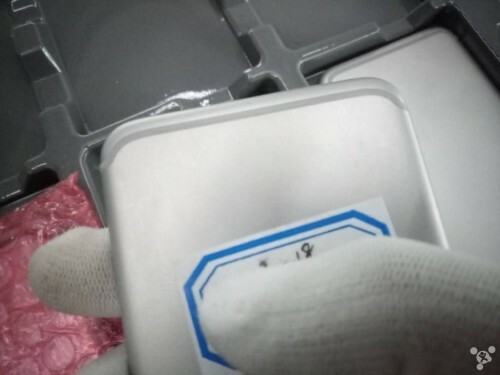 According to the reporters, the handset will get a number of advanced features, for example, a thinner Lightning connector that is supposed to reduce the overall thickness of the iPhone. 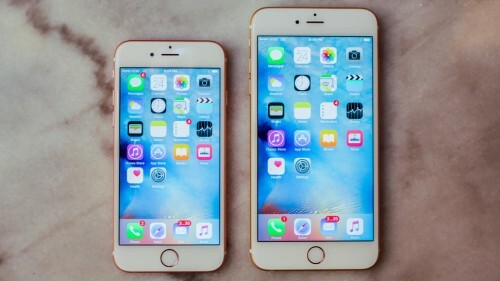 In fact, it’s said that the updated model will be 1mm thinner than the iPhone 6. Still, it will have the same width and height. Last week, a report appeared on the Internet suggesting that the upcoming 9.7-inch tablet may be called the iPad Pro and in terms of design and hardware resemble the 12.9-inch device introduced in 2015. According to a new report from 9to5mac reporters, the tablet will get a 12-megapixel camera capable of recording 4K videos. 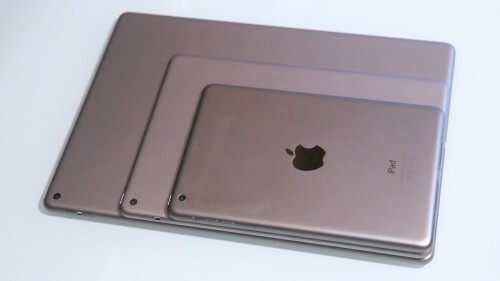 This will make the smaller iPad Pro different from its larger predecessor with an 8-megapixel sensor. A well-known concept designer Martin Hajek has recently created several new renderings of what he believes is an iPhone SE. The renderings are based on recent leaks and rumors about the upcoming 4-inch handset and show us three different designs. The first one is similar to the iPhone 5s and is based on facts collected by 9to5Mac reporters. It is Sunday today, which means it’s high time I told you about the most interesting articles of the past seven days. Most of the posts this week deal with pre-release versions of iOS 9.3, OS X El Capitan 10.11.4, watchOS 2.2 and tvOS 9.2 as well as with the upcoming 4-inch iPhone SE and the 9.7-inch iPad called the iPad Pro. There are some other interesting articles, so make sure you check them out.